Bladon’s senior management team holds an impressive collection of entrepreneurial and corporate skills with a proven track record to match. With several successful start-ups under their belt, this exceptional team has the experience, drive and passion to make Bladon an outstanding success story. Underlying the Company is the technical experience and expertise of Chris Bladon, co-developer of Bladon’s core technology, and Phil Heward, the world’s foremost designer and builder of micro-jet engines. Paul is a serial entrepreneur with over 25 years leadership experience in technology innovation and product and business development. He has a BSc in Electronics from Sussex University and an MSc in Computation from Oxford University. Paul is a co-founder of Bladon. In 1984 he independently developed the world’s first high-speed implementation of the RSA crypto-system: the now widely adopted “Barrett Algorithm”. 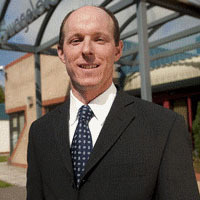 From 1985 to 1989, Paul worked for Computer Security Limited in various roles including, ultimately, Director of International Sales. In 1990, he co-founded authentication token business, SmartDisk, which he managed and led to a successful sale in 1996. Paul was recruited in 1997 by 3i plc to run VDL, pioneers of cognometric authentication technology, which he restructured and relocated to the USA as Passfaces Corporation. 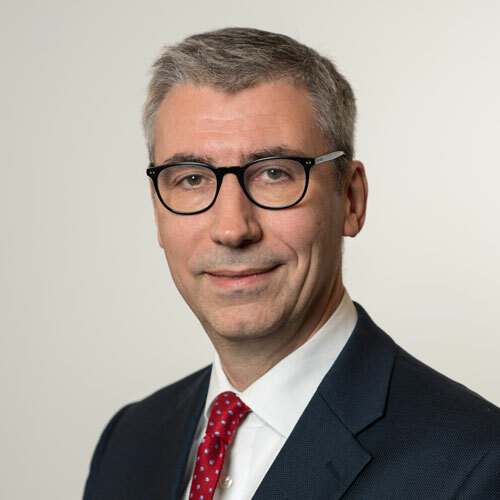 Philip is a Chartered Engineer with 20 years senior management experience in the engineering and automotive sectors.He has served as Chief Executive and Vice President in a number of UK and American multinational manufacturing companies, both publicly quoted and private. Philip, also a co - founder of Bladon is a graduate in Production Engineering from Brunel University and is a member of the Institution of Engineering and Technology(IET). Simon joined Bladon in January 2018 from Honeywell, where he held a number of roles including Director Six Sigma EMEA and Engineering Operational Excellence Manager, the latter covering operations across 25 European manufacturing sites. He has experience in Lean and 6 Sigma, including at a tier 1 automotive supplier. He has held leadership and management roles across manufacturing, testing and engineering and in multiple regions. Andy has 20 years experience in Engineering, Automotive and Aerospace Procurement for companies such as UTC, Honeywell, Aston Martin and Johnson Controls. Formerly Vice President of Purchasing at Kongsberg Automotive Fluid Transfer Division, he was responsible for the creation and development of a global purchasing team, development of supply chain strategies and has experience of the full procurement life cycle. Neil has twenty-eight years of experience developing complex systems for leading international companies including Rolls-Royce, BMW and Tata Motors, managing teams of engineers from a wide range of specialist areas, from research through to production. He is experienced in working internationally and joins Bladon most recently from Changan where he was Group Chief Engineer based in the UK R&D centre, and Capability Lead for Powertrain Controls and Calibration in China. 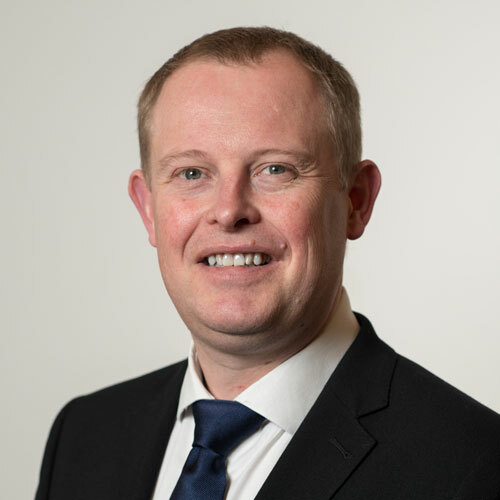 David has over 20 years experience in senior financial roles within the manufacturing and engineering sectors, including West Midlands engineering company Chamberlin plc, European FD at Titanium Metals Corporation and FD of Rear Vision Systems (a division of Britax plc). He is a fellow of the Institute of Chartered Accountants in England and Wales and qualified as an accountant with Ernst & Young. John Baker has had a long career in leadership roles in the public and private sectors. He was Managing Director of the Central Electricity Generating Board, 1980-1989, and Chief Executive, then Chairman, of National Power PLC, 1989-1997. In the energy sector, he has led companies in renewable energy, infrastructure development, and distributed generation in both the UK and USA and held Board positions in global companies in the shipping, pharmaceutical, bio-technology and financial service sectors. 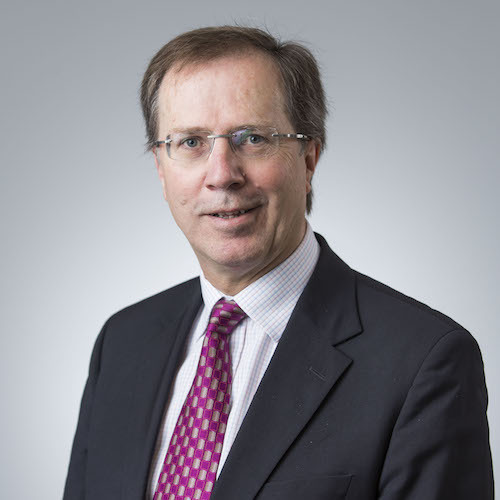 Outside business, he has been a Policy Adviser to the British Government on education, unemployment and the environment, and was Chairman of the Senior Salaries Review Body. He also chaired the World Energy Council and various national performing arts organisations, including the English National Opera. 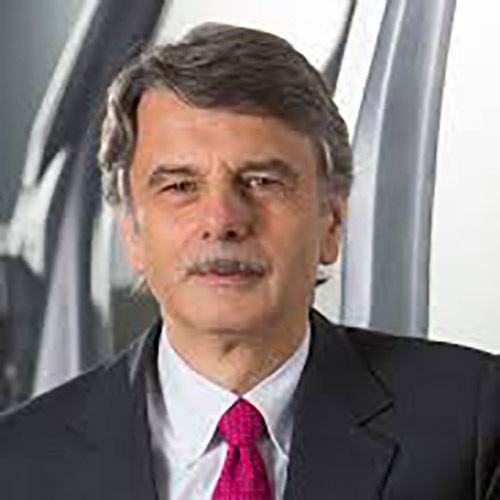 Dr Ralf Speth was appointed to the post of Chief Executive Officer at Jaguar Land Rover on February 18, 2010. Prior to this appointment, Dr Speth was Head of Global Operations at the international industrial gases and engineering company, The Linde Group, having joined the company as Vice President of Operations in 2002. Gaining a degree in Engineering from Rosenheim University, Germany, Ralf worked as a business consultant for a number of years before joining BMW in 1980. 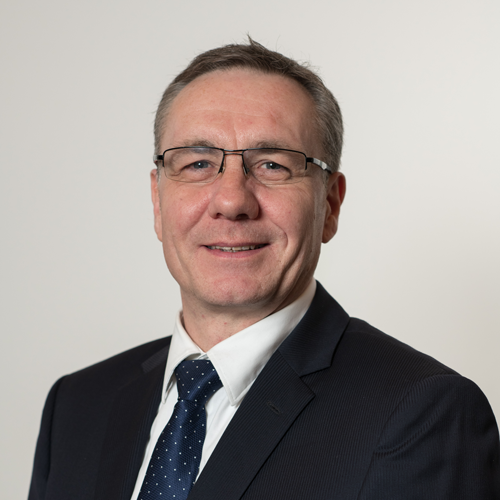 Having served BMW for 20 years, Ralf joined Ford Motor Company's Premier Automotive Group as Director of Production, Quality and Product Planning. 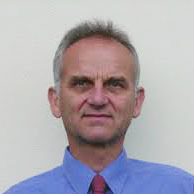 Ralf earned a Doctorate of Engineering in Mechanical Engineering and Business Administration from Warwick University. David is the Managing Director of Swagelok Limited, a $40M turnover manufacturing and engineering company based in the Isle of Man with 240 employees. Swagelok Ltd is owned by Swagelok Company, a $1.8Bn private company based in Solon, Ohio. In his five years in this role, David has doubled the output and increased the efficiency and profitability of this Isle of Man business and gained strong, ongoing investment and support from its US based owners. Prior to joining Swagelok, David held a number of leadership roles in a diverse range of manufacturing and engineering businesses. These include several years with Mars Incorporated (in the UK) and several years in the design and development of gas turbines (with Ricardo Aerospace, Bristol and Rolls Royce Deutschland, Berlin). During this time, David was primarily responsible for product design and development programmes and has a number of patents in his name. David is a Chartered Engineer, a Fellow of the Institution of Mechanical Engineers and holds a Diploma in Company Direction. 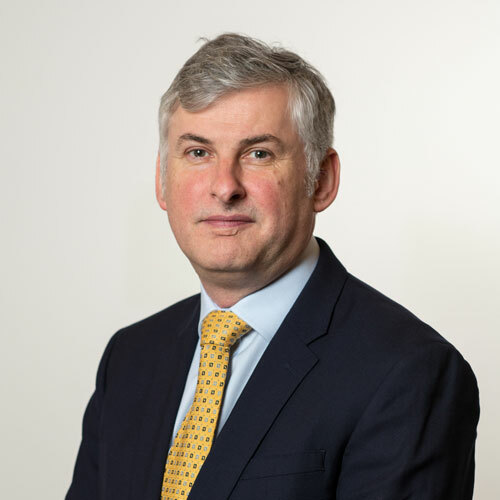 He is Chairman of the Chamber of Commerce Manufacturing & Technical Industries Committee and Deputy Chair of the Isle of Man Aerospace Cluster. He is also a Director of Junior Achievement (Isle of Man). In 2012 David was voted Business Person of the Year at the Isle of Man Awards for Excellence. This was in recognition for his contribution to the success of Swagelok Ltd; and also his contribution to the growth of the engineering sector as a whole and his other charitable and voluntary work on the island.